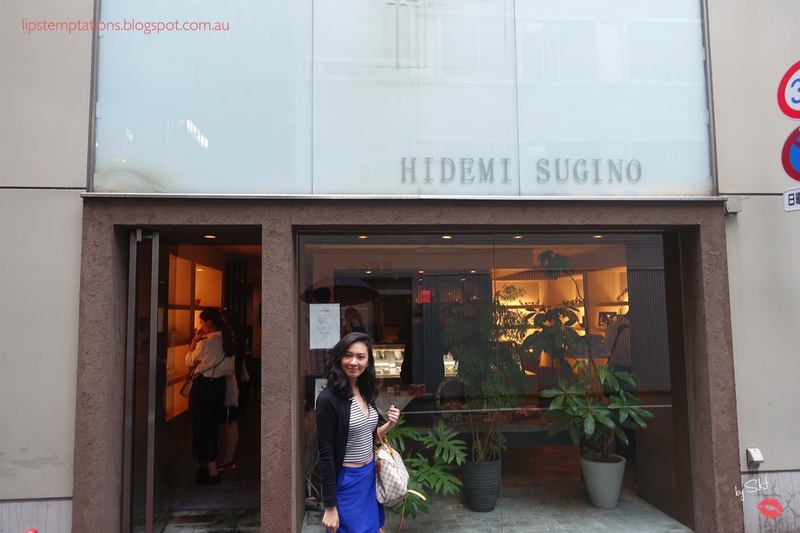 Hidemi Sugino is a name that hardly needs introduction if you are familiar with French pastry or a foodie. He is the first oriental person that won the most prestigious award, Coupe de Monde de la Patisserie back in 1991. He is also the first oriental person become a member of Relais desserts which only has 85 members around the world. Hidemi Sugino came back to Japan after serveral years of training in France at Patisserie Peltier (now defunct) to open his own shop in Kobe. 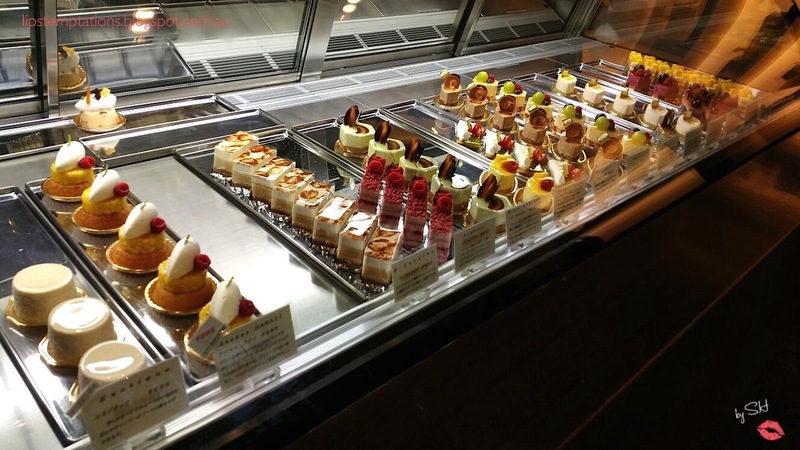 In 2001 he moved his shop to Kyobashi, Tokyo and become one of the most popular pastry shop in Tokyo since then. 1. The cakes are divided into two groups. 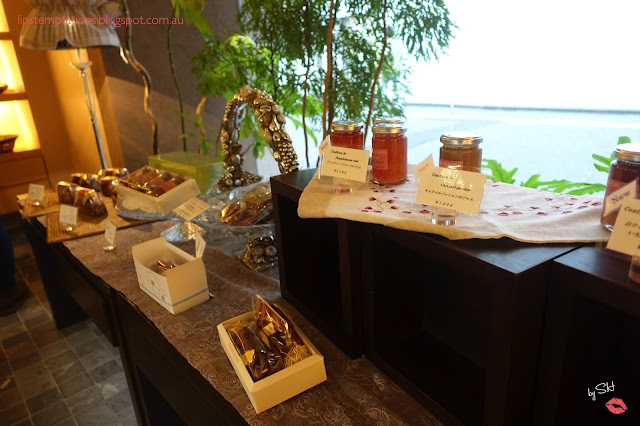 Items which can only be sampled and enjoyed within the shop and items available for take away. 2. Every diner only allowed no more than 6 pieces of cakes. 3. No Photography is allowed except for the cakes you have ordered. Hidemi Sugino is most known for his expertise in the making of mousse cakes. He uses very limited gelatin which makes the cake extra soft and creamy. That's why most of his cakes need to be in a refrigerator within an hour after it is purchased even with the ice pack. The most famous cakes are the one that can only be eaten at his cafe, usually displayed on the left side of the of the display refrigerated cabinets. These cakes are so soft even too soft to travel even for 15 minutes without melting. Takeaways for these items are strictly prohibited. The dine in area is small but classic, serene and warm and they also served a selection of drinks. 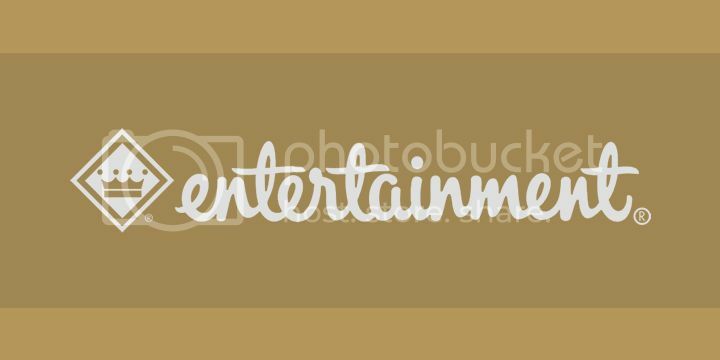 Most of the staff are friendly and very attentive. 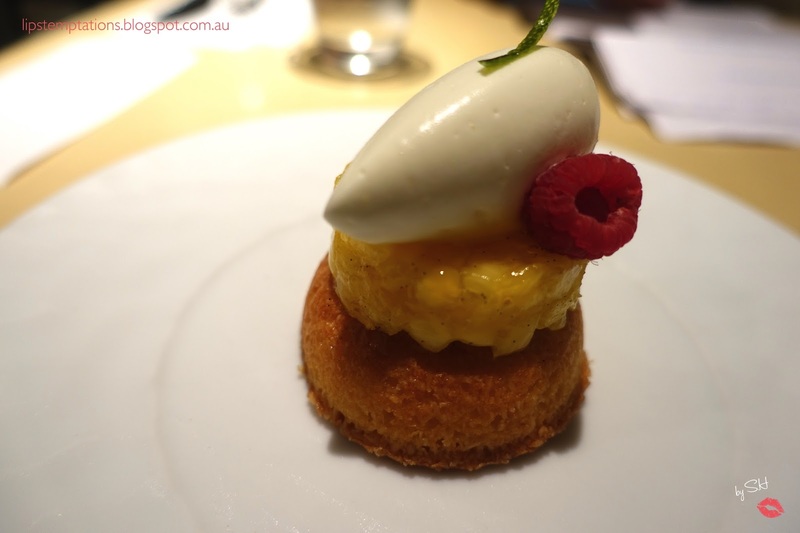 Ananas Hawaii - baked sponged cake with pineapple, raspberry and mousse on top. It was refreshing and definitely has a tropical flavours in it. The mousse was amazingly soft and light. Ambroise - chocolate biscuits,dark chocolate mousse, raspberry jam, pistachio mousse and biscuit is the one piece everyone is dying to try at Hidemi Sugino's. Usually within an hour it's sold out and It is always the fastest item to sell out. Ambroise also the most expensive cake (740yen) and they only make 10 per day. It was one of the best chocolate cake I had ever eaten in my life. Sour hues from the raspberry mixed with dark ,bitter, sweet, smooth chocolate mousse with pistachio mousse maintaining a wonderful combination of the cake. 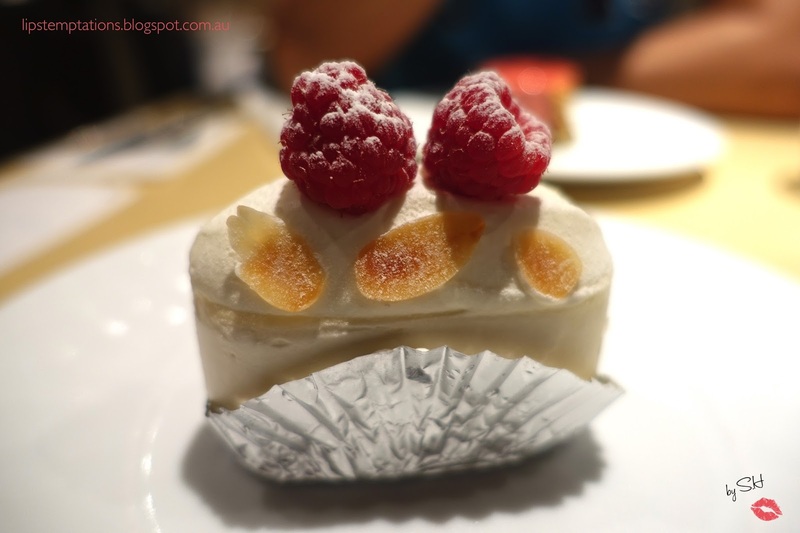 Everest - French raw cheese mousse with red fruit centre, fresh cream outer layer. The cheese was really subtle and light, it was a nice flavour in combined. 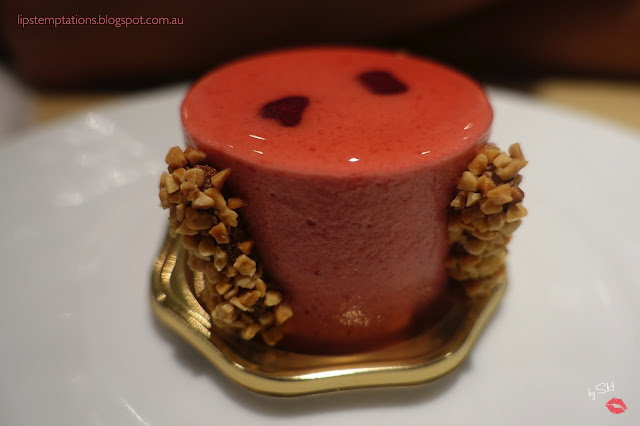 La Hamonie - Cherry mousse with orange mousse centre, cherries in liquor and almond biscuits. It was sweet and tangy, all the ingredients works together perfectly. It has a crunchy texture provided by the biscuits which provide a contrast to the super soft mousse. 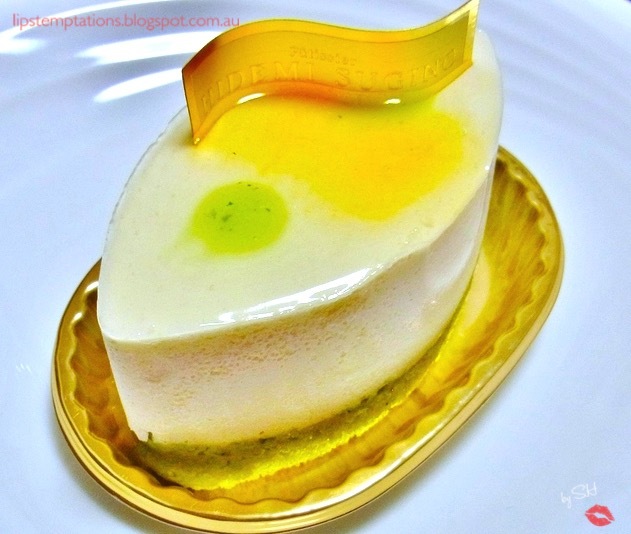 Neo - Fromage blanc mousse with mango mousse centre, a basil sponge cake base and mango gelee glaze. There is a hesitation to order this cake since I heard basil in it but I decided to give it a try since it's created by Hidemi Sugino. The basil was very subtle and dominated by the mango, It was actually enjoyable. 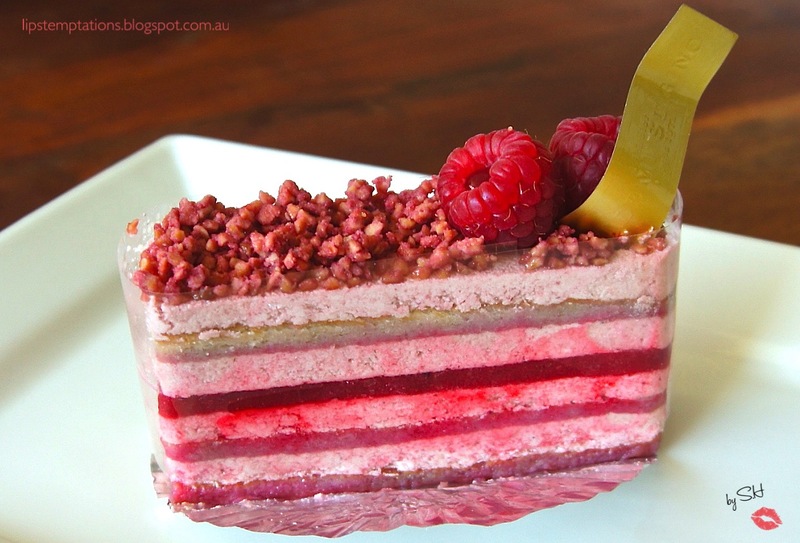 Framboisie - Layers of almond cake and raspberry buttercream, raspberry and red currant jelly. It was moist, fresh, full of flavour, crunchy raspberry flavoured bits on top was really nice. 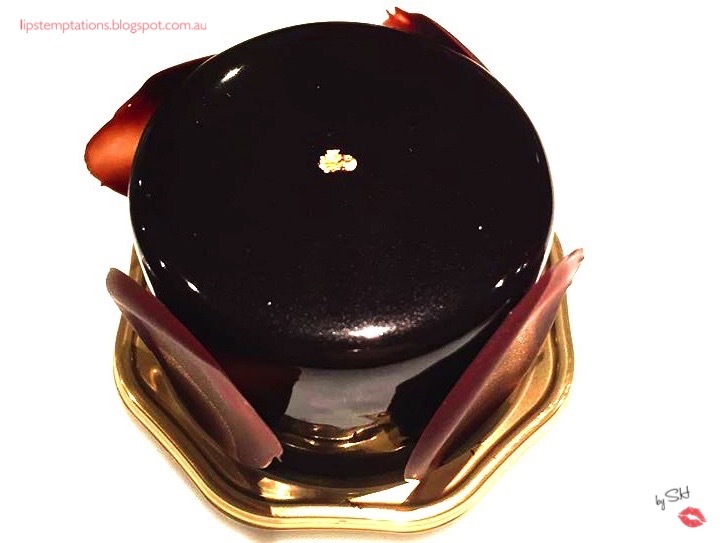 Framboisie has more substance than the other cakes I have tasted in Hidemi Sugino so far. This is the perfect cake for raspberry lovers. 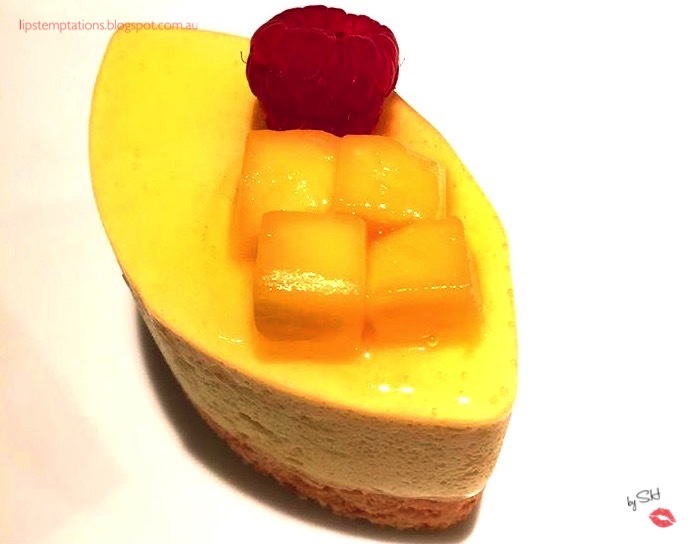 Mangue Cassis is basically a cake for the ultimate mango lovers. It was refreshing, punching mango flavour and super smooth mousse. Their menu changes according to the seasons as they incorporates seasonal ingredients into his cakes but don't worry some signature cakes such as Ambroisie are always available, even though to get them are a bit tricky. Hidemi Sugino was one of my highlights of the trip, I make two visits to the shop and I still want more! Next time I'm in Tokyo, I'll definitely will be back!